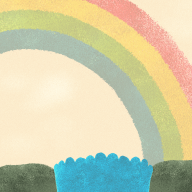 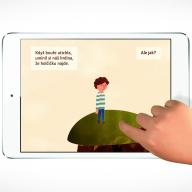 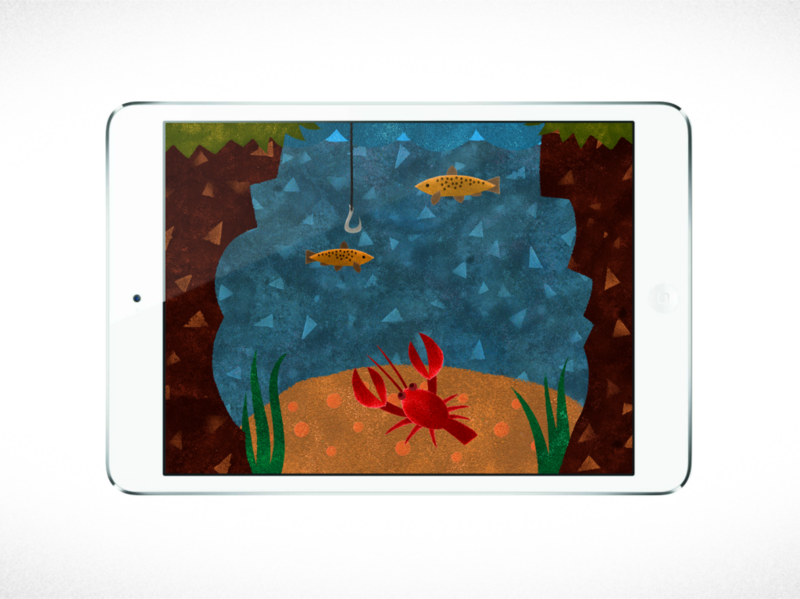 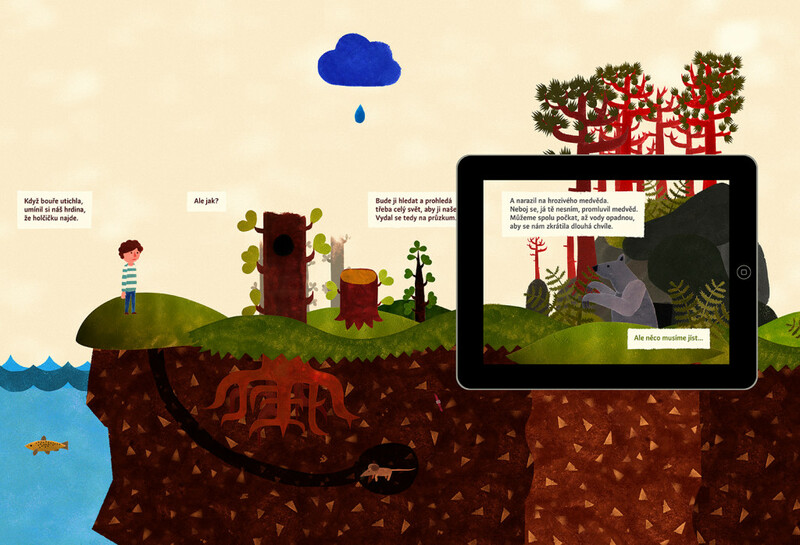 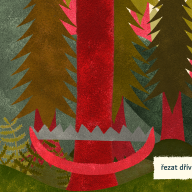 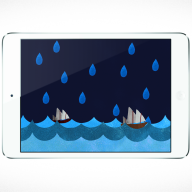 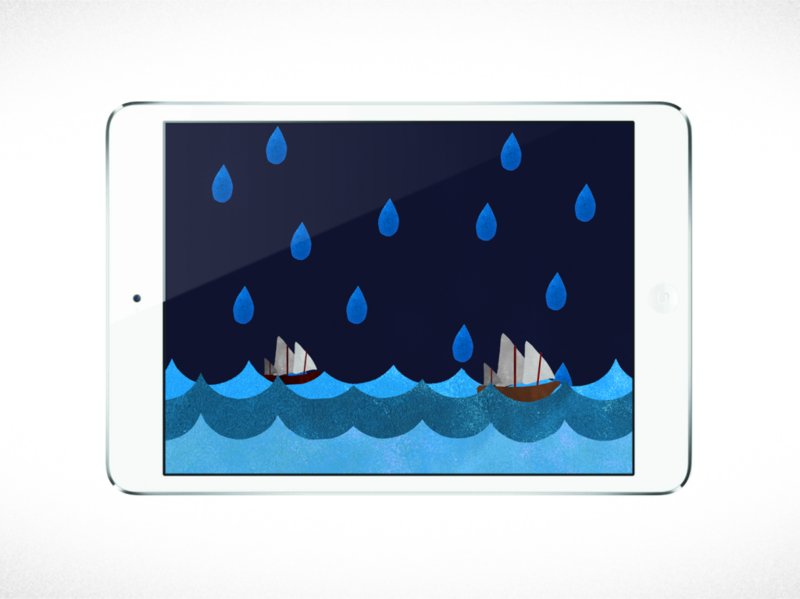 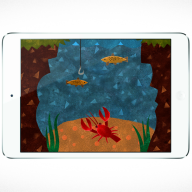 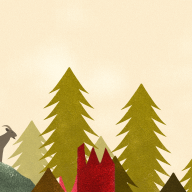 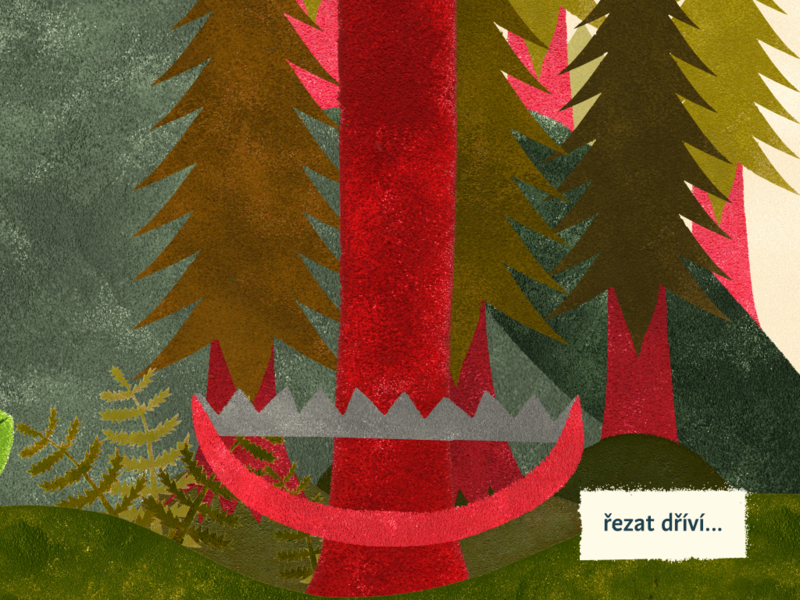 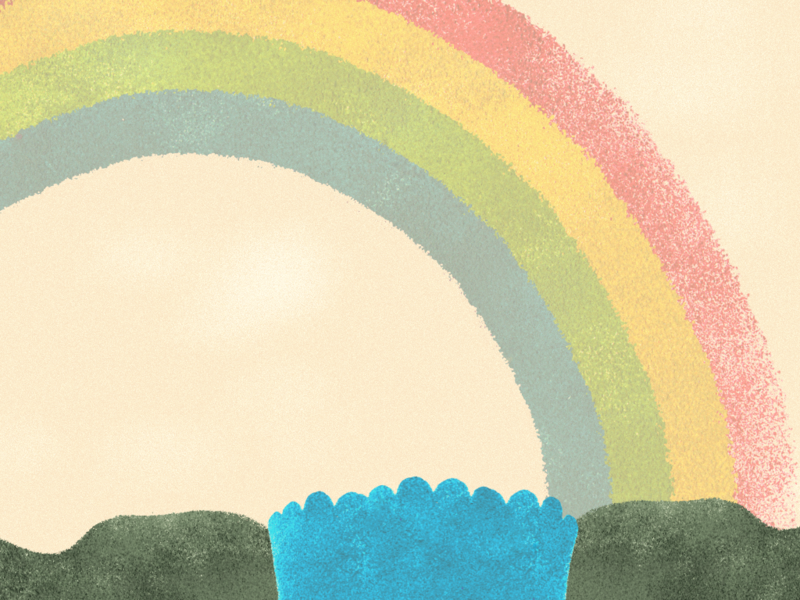 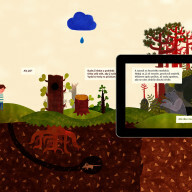 Flood is an interactive children’s book for tablets. 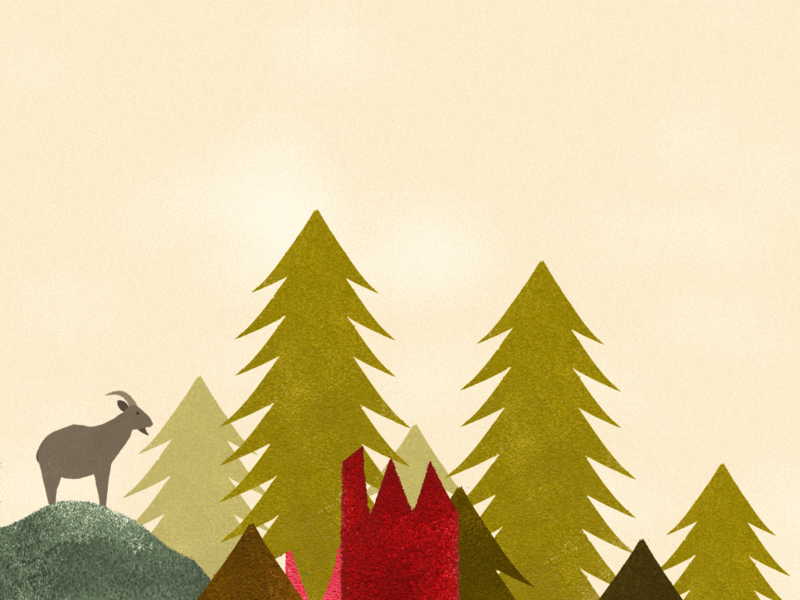 I have created the concept as my graduate work at the Academy of Arts Architecture and Design in Prague, studio of Film and TV Graphics. 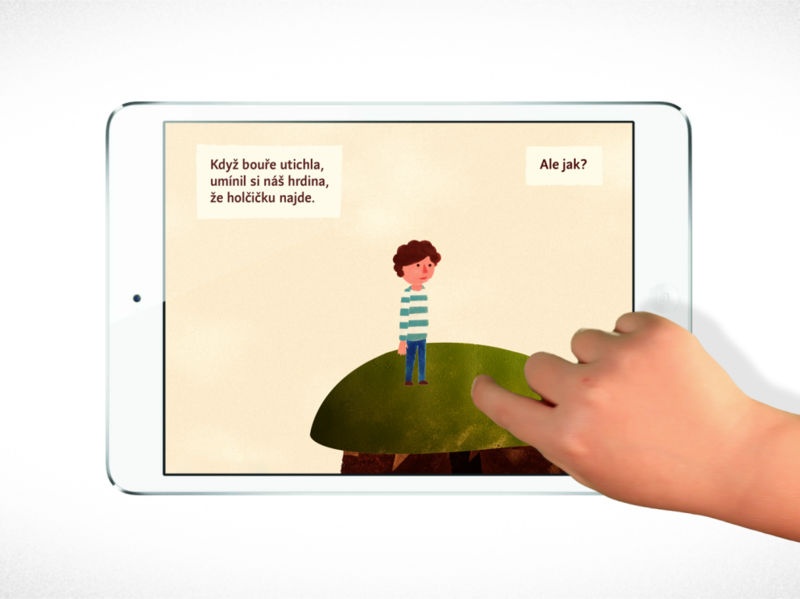 I cooperate with programmer Michael Berlinger from Circus of Atos on its enlargement and completion.